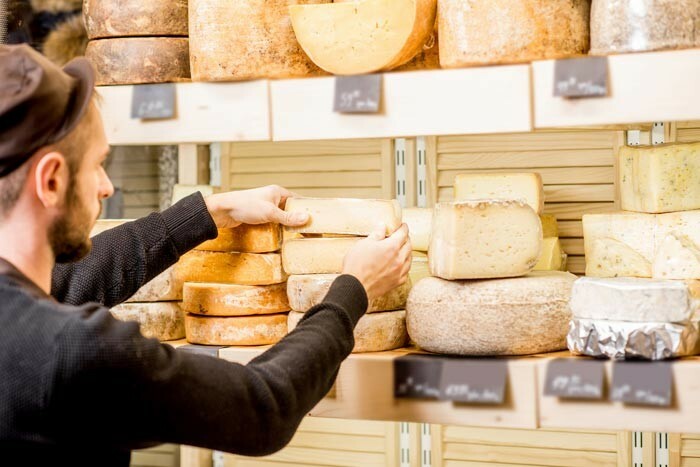 Spend a day exploring local cheesemakers on the Vermont Cheese Trail! 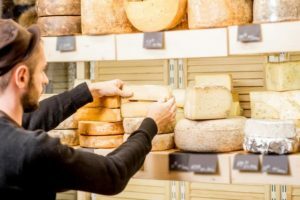 The Vermont Cheese Trail has 50 stops spanning from the Canadian border down to Massachusetts, with many stops of the Vermont Cheese Trail located within in an hour’s drive from Deer Brook Inn. Below we’ve highlighted theses nearby makers that have tours, farm stands and/or retail shops that are open to the public. There are many more makers that welcome visitors with appointments as well, view the Vermont Cheese Trail Map to explore ALL of the Vermont Cheese Council members.